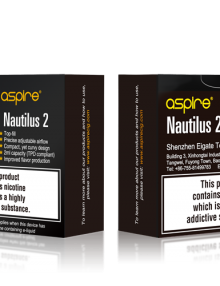 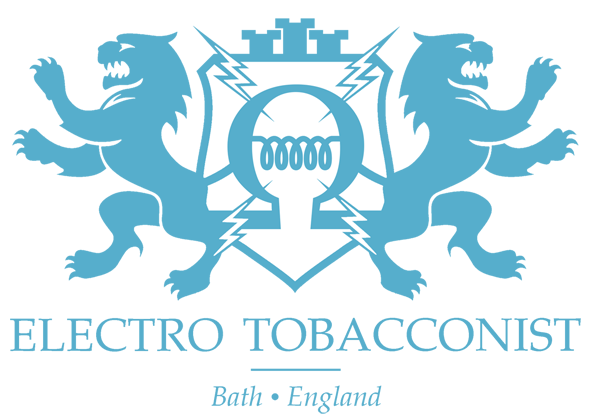 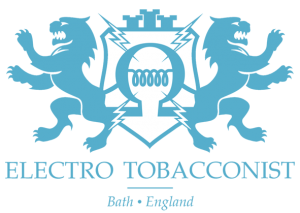 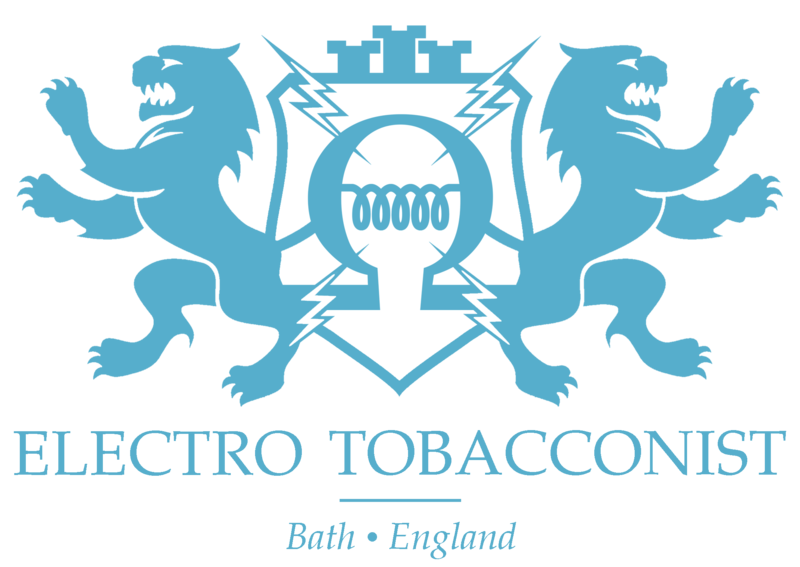 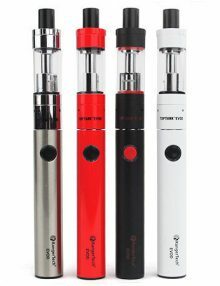 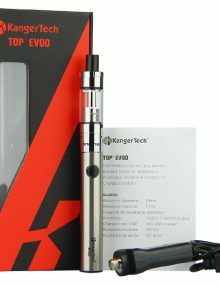 Categories: Vapes, Electronic Cigarettes, Pipes and Batteries, Tanks and Clearomizers. 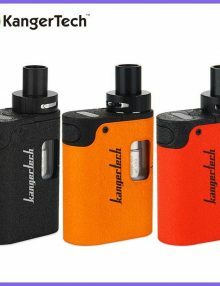 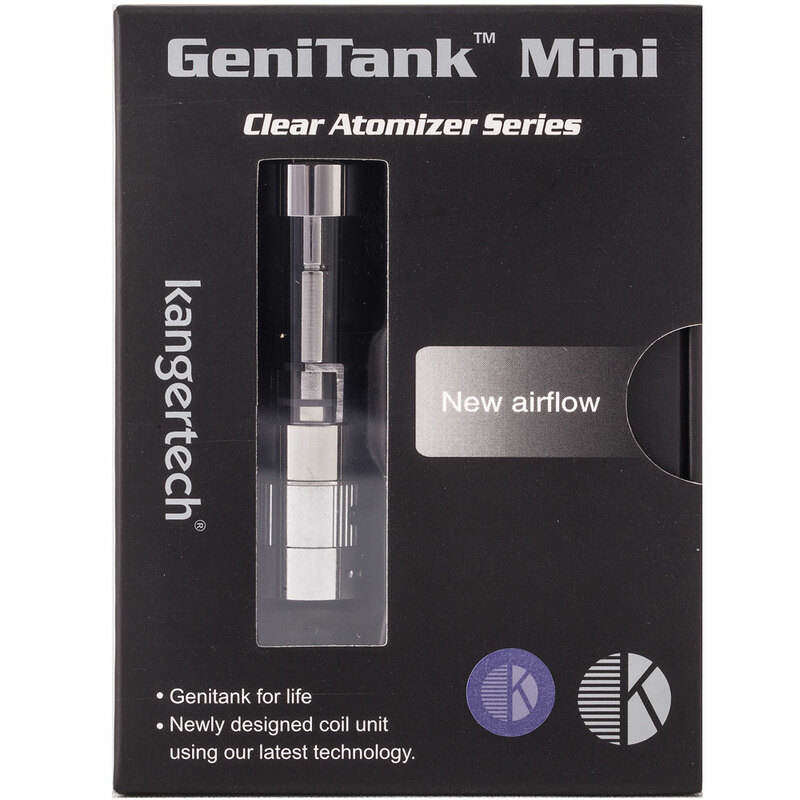 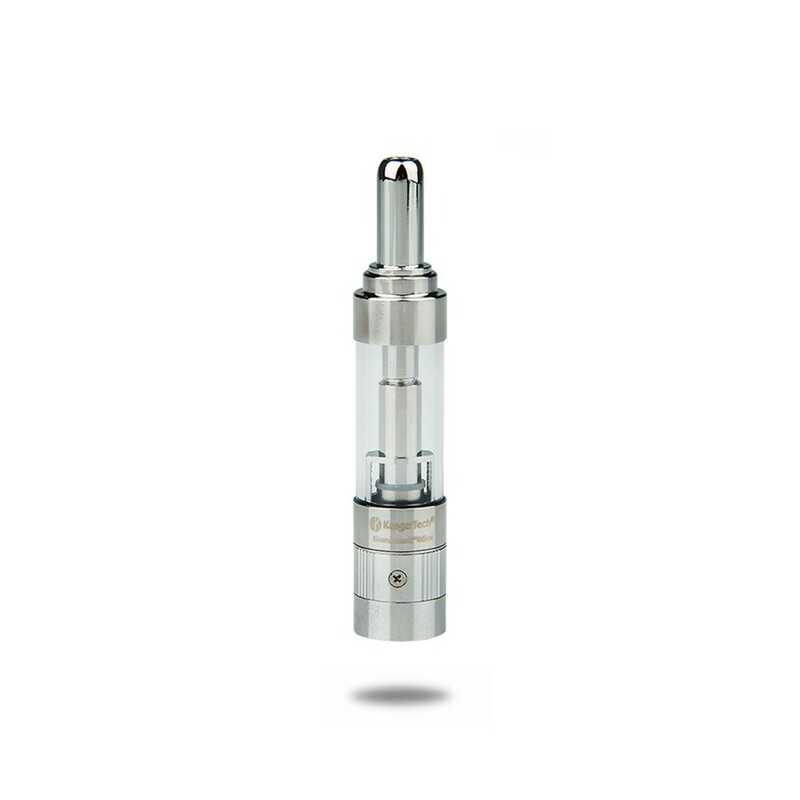 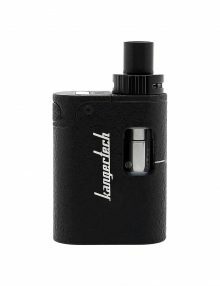 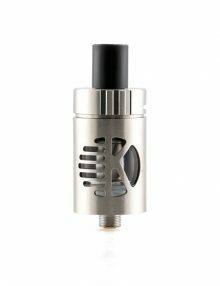 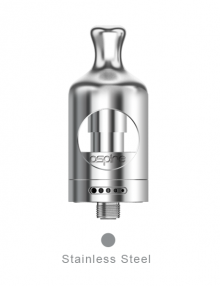 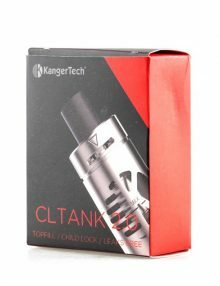 The Kanger GeniTank Mini features the same outstanding performance as the original GeniTank, but in a more compact size. The Pyrex Glass tank has a liquid capacity of 1.3ml, allowing it to remain slim with maximum portability, and its airflow system allows the airflow to be adjusted through the tank while inhaling, which helps you find the perfect vaping experience for your personal preference.